This is a rare occasion and we are sorry that it happened. In the event they are unresponsive despite your attempts to contact them via in-app chat, call and sms, you can report this customer to us and where justifiable, we will blacklist the customer so no other Service Provider will have to go through the same situation. 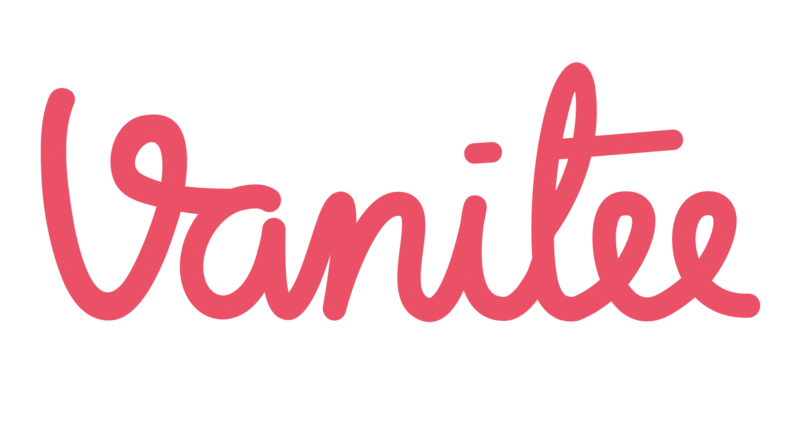 Vanitee respects your time and we expect our community to also respect each other's time. In the unlikely event that your customer did not turn up, be mindful that your customer would have been notified of your Cancellation Policy and that you have all the rights to charge them for No Show. However, in certain cases, where the customer may have a valid reason that you may empathise with, e.g. they got involved in a serious accident, bereavement of someone dear to them, etc. you may choose to waive their No Show fees. You retain absolute control towards the No Show Charge or Waiver based on your acceptance of the customer's reasoning. If you cannot attend to your customer and the customer did not reply you for a reschedule, please cancel the appointment as soon as you can.